Wood & Co. + Alexander Wood & Son. and painted in oil or water colour. At first sight, the cartes de visite below appear to be from Messrs Low, but on closer reading, they turn out to be from Wood & Co. The props in the first photograph below look interesting. The photo above is from an album that has been donated to the Scottish Genealogy Society. 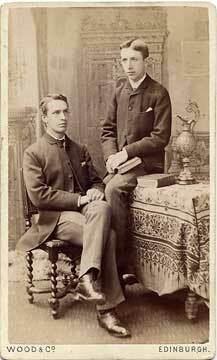 The inscription on the front of the album reads 'AG Fraser, Edinburgh, 1889'. Most of the photos in the album are from studios in Edinburgh. A few are from studios in Musselburgh, Leven, Walthamstow and Forfar & Kirriemuir.  Here are more photos from the same album. Do you have any idea which family this album might have belonged to? If so, please e-mail me, then I'll pass your message on to the Scottish Genealogy Society. Thank you. - Peter Stubbs: January 14, 2007. Incidentally, there is no name on this carte de visite, but I have now discovered that the subject is Alexander Wood (1817-1884), who was appointed Secretary to the Royal College of Physicians of Edinburgh in 1850 and also became its President. The General Anaesthesia web site (which appears to have used a copy of the photo above) refers to his pioneering work with the hypodermic syringe for drug administration in te 1850s. Edinburgh & Dundee - When? 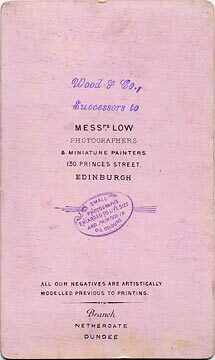 I have not found any record of a 'Wood & Co' studio at 130 Princes Street in the Edinburgh & Leith Post Office Directories. However, these directories show Messrs Low to have been at 130 Princes Street until 1878. The next entry for a photographer at 130 Princes Street is Harper & Smellie (1902-06). 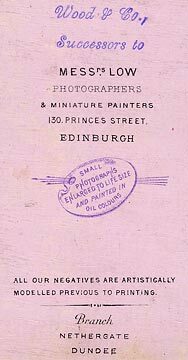 The back of the photo also refers to a branch of the company at Nethergate, Dundee, but D Richard Torrance's booklet 'Photographers in North-Eastern Scotland to 1914' does not list any 'Wood & Co' studio in Dundee. "Small Photographs enlarged to life size and painted in oil colours." If you know anything about the photographer, George Cromer Gowie, or his photograph of Colonel Burnaby, please email me to let me know, then I'll pass on your message to Tracy. Thank you. James Wood gave a lecture to EPS in 1871. Was this the same man as the James Wood the ‘Wood’ in Wood & Co.?  - "The Commercial Aspects of Photography". Alexander Wood exhibited: 4 photo-lithographs from drawings at the 1864 PSS Exhibition. Alexander Wood exhibited 4 photos in the 1890 EPS Exhibition. Was one of these exhibitors, perhaps, the father and the other, the son? 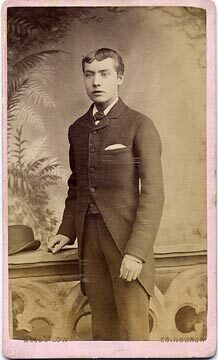 Alexander Wood worked for the Inland Revenue in 1877. From 1878 to 1913, he worked as professional photographer in Edinburgh. 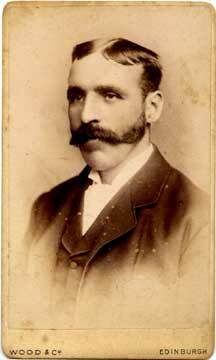 Alexander Wood appeared in the 1881 census, described as a Photographic Artist, born in Lanark, Lanarkshire. He was aged 63, and was living at 6 St Bernard's Row with wife and four children. Who was James Wood? Was he a professional photographer? Was he related to Alexander Wood who had studios in Princes Street about twenty-five years later. James Wood exhibited photographs in the Art Manufactures Exhibition of 1857. 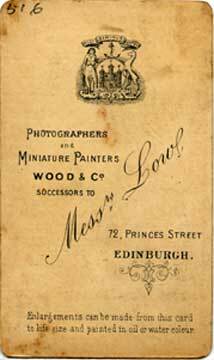 He may have been an amateur photographer, but he gave his address as Princes Street - a street where most of Edinburgh's professional photographers were based in the 1850s.  However, I have not traced any mention of him in the trade directories. 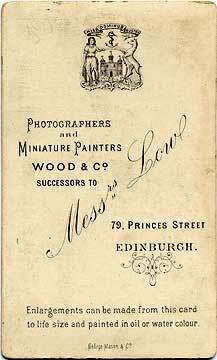 There were several other photographers in Scotland in the 19th century, named Wood and there was a photographic studio at 190 Brompton Road, London from 1872 until 1878 named 'Wood & Co'. Were any of these related to the Edinburgh Woods?